At Centreville Layton School, we recognize that Middle School students are reading to learn and need skills and strategies to support this more sophisticated approach to reading. 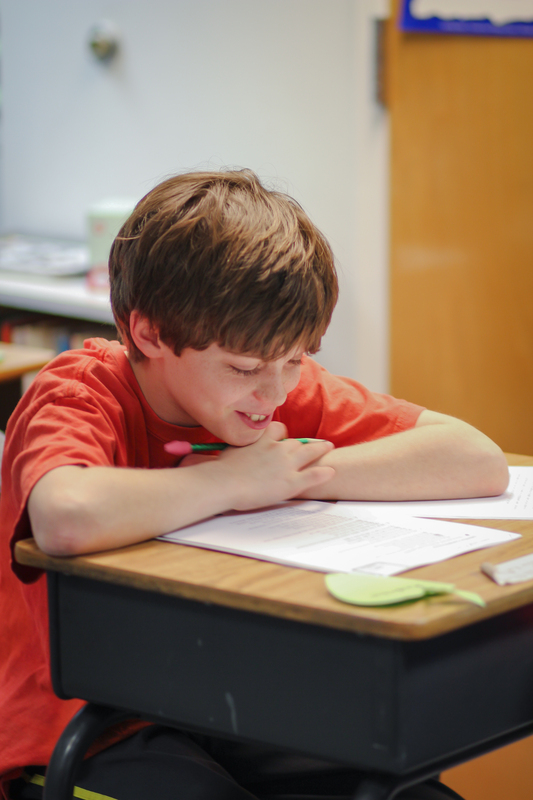 Each student receives the instruction needed to ensure reading success for his/her academic level. A variety of high-quality, research-based programs support the ongoing development of each student’s students challenges. Reading comprehension is the focus of all content-related classes, with the goal of creating lifelong readers. In order to create strong writers, our writing program, Lucy Caulkins’ Writers’ Workshop, provides students with tools and strategies to become descriptive and proficient writers and communicators.